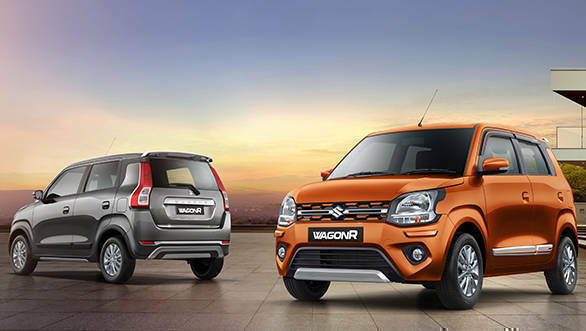 Maruti Suzuki launched the new-generation WagonR at Rs 4.19 lakh, ex-showroom Delhi. The hatchback is offered in seven variants and two engine options, the K10B 1.0 litre motor and a new 1.2-litre petrol. Both these engines are available with an options between five-speed manual or an AMT. 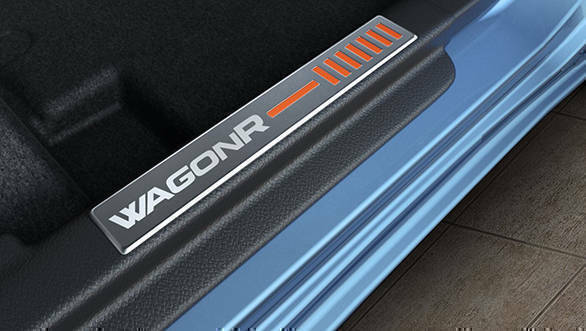 More than the design change and the features upgrade, what makes the 2019 WagonR better than the previous-gen model is its Heartect platform. The same also underpins the likes of the Swift, Ignis and also the Ertiga. 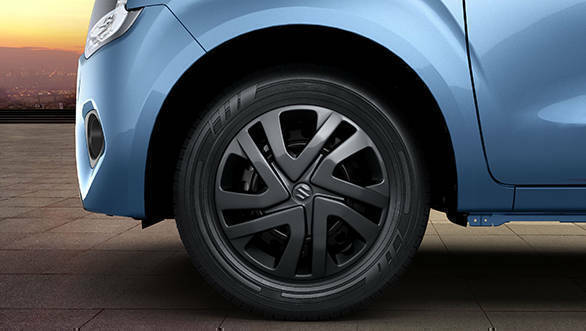 Maruti Suzuki has now launched a whole range of accessory options for its owners to customize their WagonR according to their own tastes. 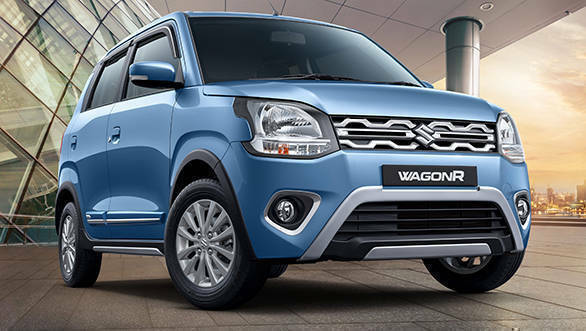 The accessory options for the 2019 Maruti Suzuki WagonR have been divided intro three categories - Play Time, Robust and Casa. According to Maruti Suzuki, the Play Time package caters to those who take short weekend trips in and around the city. The choice of contrasting colors have mainly chosen to targets the millennials. The key accessories that will be offered in this package include front and rear lower bumper garnish, front grill garnish, seat covers, designer mat, interior styling kit, body side molding with color inserts. The Robust package is for those who want their hatchback to look strong and stylish and use it daily as a multi activity vehicle. The key accessories for this package include front and rear bumper protector, alloy wheels, front grill garnish, side skirts, wheel arc claddings, seat covers, designer mat and interior styling kit. Lastly, the Casa, which according to Maruti Suzuki, is for those who have a conservative yet modern lifestyle. This package is all about subtle colors and textured wood finish and chrome. In terms of pricing, the front/rear bumper extender is available at Rs 1,990, the dual-tone side extender at Rs 6,490, wheel arch cladding Rs 5,290, side body protector at Rs 2,690 and rear bumper plate chrome strip at Rs 890. 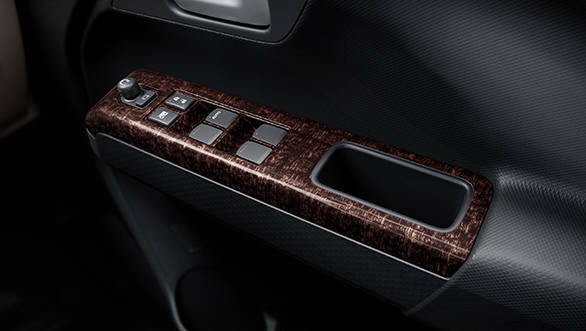 Inside, the seat covers are priced at Rs 4,890, door sill guard at Rs 590 and styling kits at Rs 5,990. There are also a host of adds-ons such as touch-screen infotainment system, Hertz Bass tube.